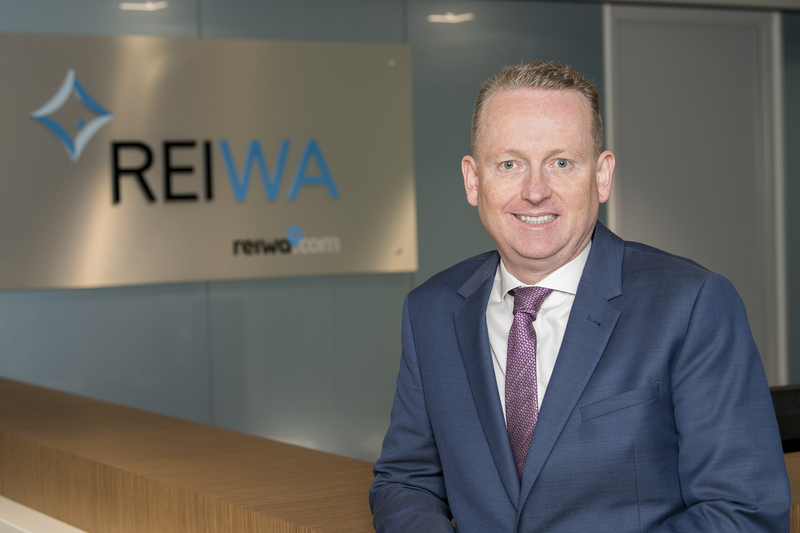 With the median house price lifting, REIWA President Damian Collins is optimistic about Perth's property market. Pictured: 7 Hawkins Avenue, Sorrento. For sale by Sean and Jenny Hughes of Realmark. As seen on Luxury List. Perth property prices might be struggling, but you wouldn't know it if you live in these suburbs. Data released by the Real Estate Institute of Western Australia (REIWA) reveals Perth's median house price increased 5.2 per cent to $510,000 during the December 2018 quarter. 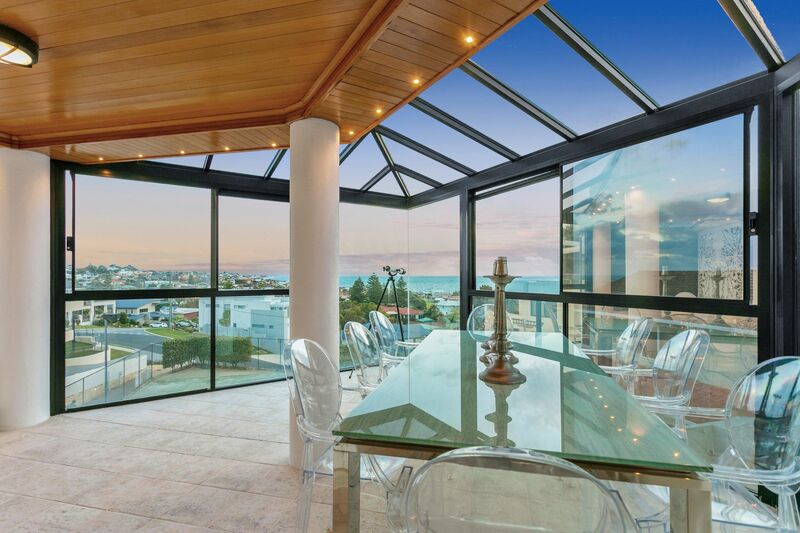 REIWA President Damian Collins said while activity in the overall Perth market had remained subdued during the final quarter of 2018, the improvement in Perth’s median house price was a "good sign" entering into the New Year. Pictured: 5 Forestville Court, Kallaroo. For sale by Aaron Potter of Space Real Estate. 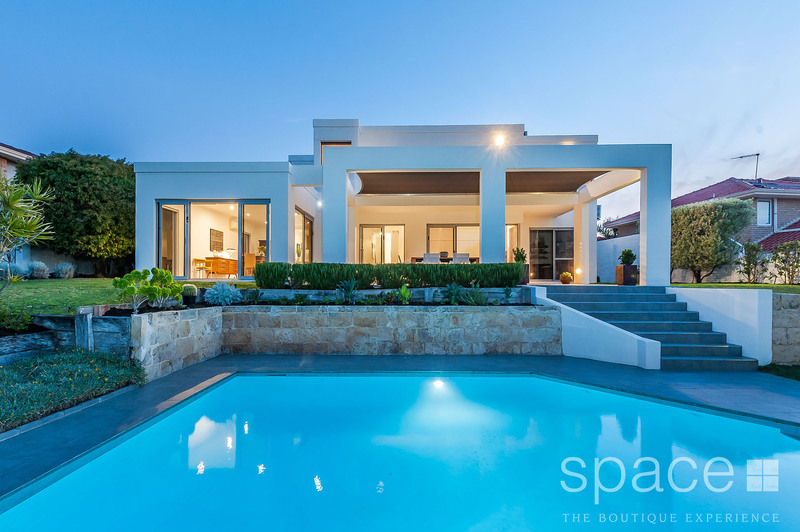 As seen on Luxury List. "The upward trajectory should continue through 2019, with stable population growth and slowing new-building construction levels the key drivers for this improvement – this should see competition among tenants increase, putting further downward pressure on the vacancy rate which dropped below 4 per cent (for the first time in four years) at the end of 2018," he said. Pictured: REIWA President Damian Collins. Image supplied by REIWA. "While the outlook is positive, changes to negative gearing could pose a risk for both the rental sector and wider property market," he told WILLIAMS MEDIA. Mr Percudani says the WA market is "healthy". "Overall we expect to see the Western Australian market consolidate. Results will vary across suburbs and property sectors depending on supply, buyer motivation and access to amenities and school catchments. The affordability of property is presently attractive and the sentiment is increasingly positive," he told WILLIAMS MEDIA.